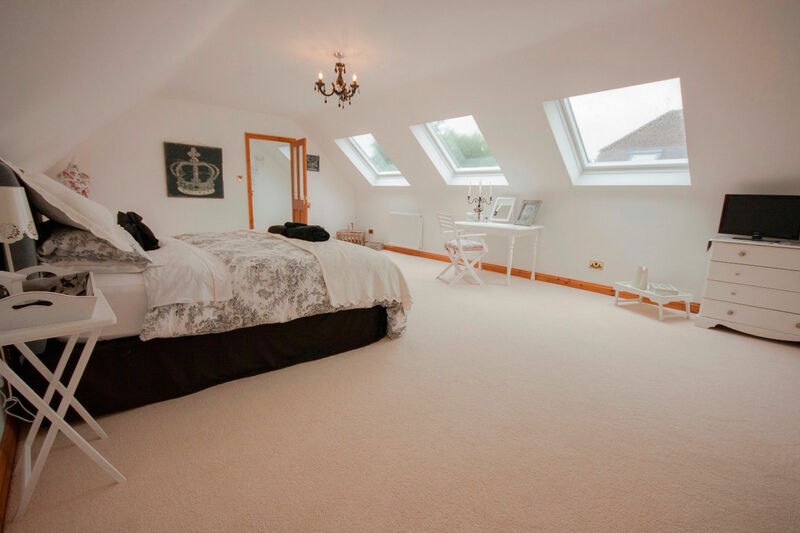 Rafter-Lofts are specialists in both truss rafter and traditional loft conversions, If you’re looking for a quality loft conversion and a competitive price, book your free no obligation loft survey today. 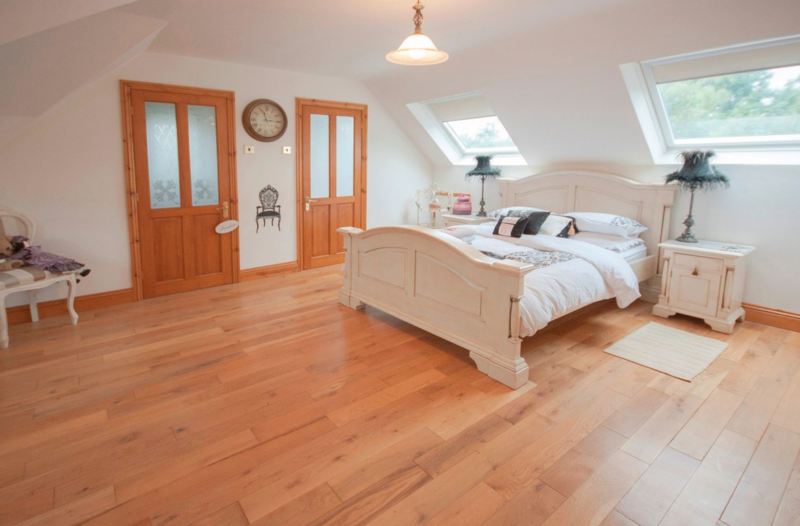 A loft conversion by Rafter Loft Conversions can be perfect solution to achieving the extra required room. 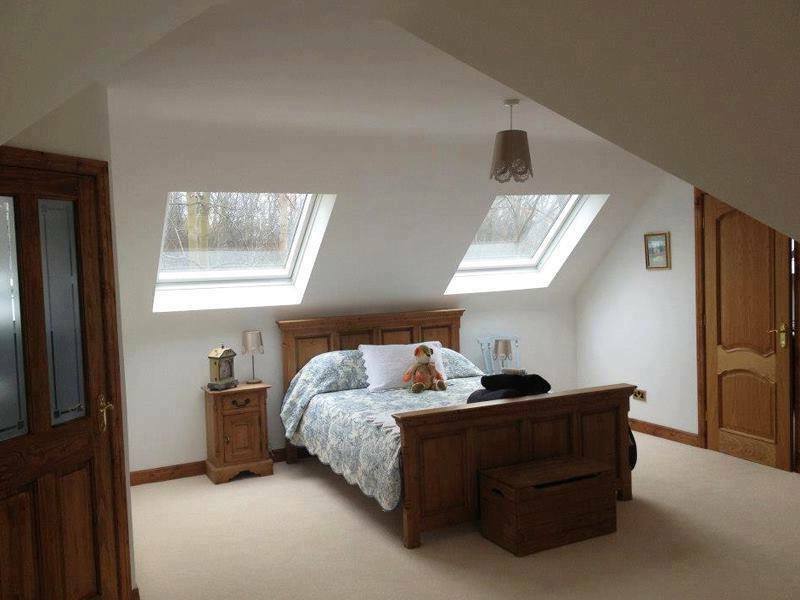 Rafter Loft Conversions have vast experience in both design & construction of all types of loft conversions from simple Velux conversions to dormer conversions. Finding a good reliable loft conversion company can be a challenge in itself, Rafter Loft Conversions have one goal, that is to ensure that all our customers are left in no doubt that they made the right decision by employing Rafter Loft Conversions.